The waterfall was officially named Angel Falls in December 1939 by the Venezuelan government in honor of Jimmie Angel’s exploration of the Gran Sabana during the years 1933-1939. His ashes were scattered over the waterfall on 2 July 1960. 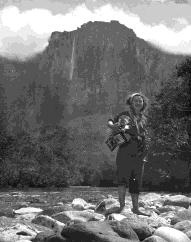 – in 1947, American photojournalist Ruth Robertson saw Angel Falls while flying in an unconverted C-47 in Churún Canyon (Devil’s Canyon). During that first flight, Robertson shot more than a dozen “Kodachromes” and resolved to enter the canyon on foot to photograph Angel Falls from below and to determine its exact height. 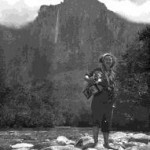 In May 1949 she led the first expedition (The Forgotten Expedition) inside the Churún Canyon. Her photographs as well as her account of the journey were published in National Geographic, November 1949, and the falls’ height announced to the world: the drop of 2,648 feet; the total 3,212 (979 meters). 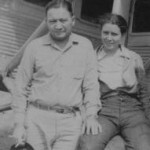 – in 1947, another U.S bush pilot Charlie Baughan a native of Georgia and a good friend of Jimmie Angel’s discovered Canaima Lagoon and saw its potential to build a tourist camp there. 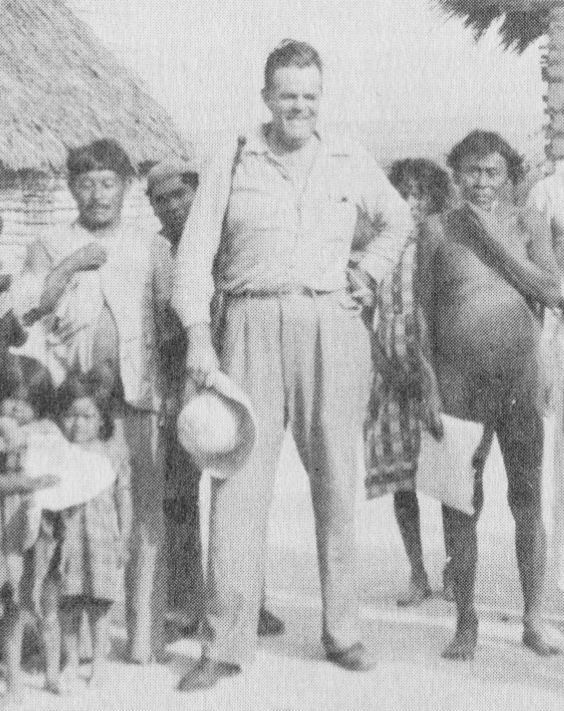 According to Ruth Robertson’s account of Charlie in her book “Churún Meru-The Tallest Angel” – “Charles Baughan probably remains best known for opening up Icabarú near the border between Venezuela and Brazil and for developing what is known as the Canaima resort at Hacha Falls and lagoon. He and his wife Mary died in a plane crash near Higuerote, Venezuela and was buried in his “dream resort” Canaima. 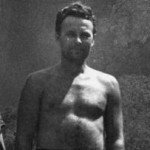 – also known as Alejandro Laime or Alexander Laime, he was a famous Latvian-born explorer. 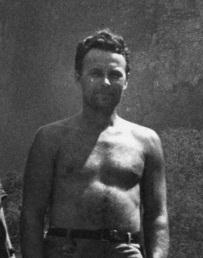 He is most noted for being the first recorded human to reach Angel Falls by foot and accompanied Ruth Robertson on her expedition. 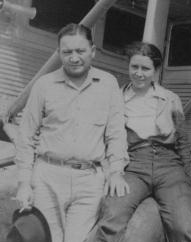 He reportedly established, together with Charles Baughan, the tourist camp of Canaima, created solely for the purpose of bringing tourists to Angel Falls. Laime became quite a recluse and lived 3-4 years at different “camps” on top of Auyántepui, moving each year to a different location. His Pemón friends would bring food to him once every so often so he could survive. Laime came down the Churún River on March 20, 1994, to stockpile food and supplies for a few weeks, as he often did. He spoke to the wife of Ramon Jimenez, asking for him. He complained to her about chest pains, and said that he knew the end was near. He is reported as saying that he wanted to climb Auyántepui one last time, to die up there. He then went to the nearby Waku Lodge, for a drink. He died shortly thereafter in the bathroom of a heart attack.